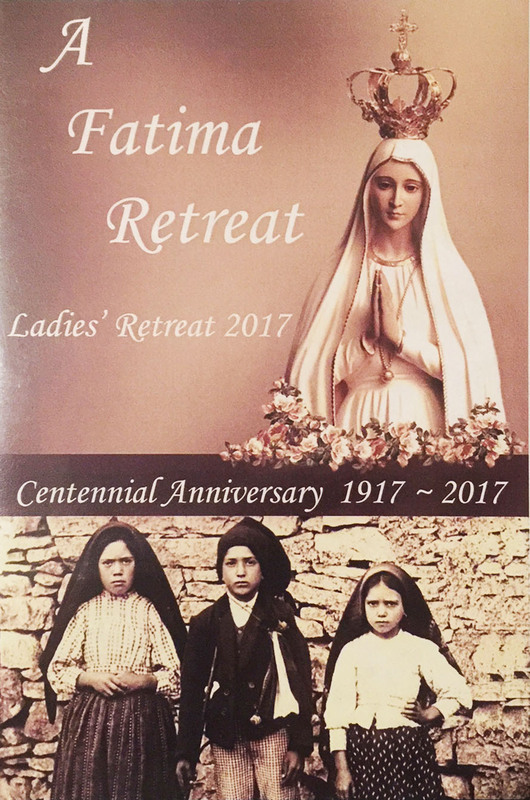 A Fatima Retreat - Mother Mary Bosco, F.M. The Shortness of Life - Mother Mary Bosco, F.M. Seek not to offend Him - Mother Mary Bosco, F.M. A Call to Reparation - Mother Mary Bosco, F.M. Mary's Crown of Roses - Mother Mary Bosco, F.M. Apply the Message of Fatima - Mother Mary Bosco, F.M.